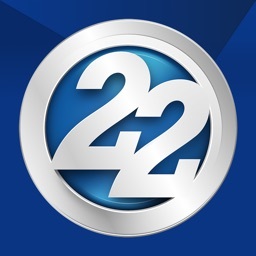 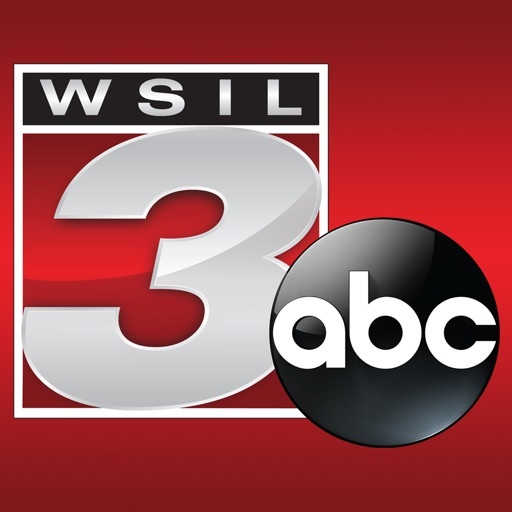 The stories seen on WSIL-TV News 3 at your fingertips! 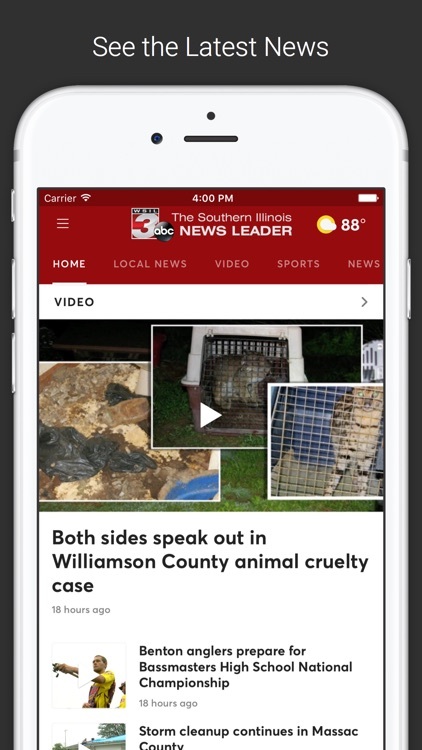 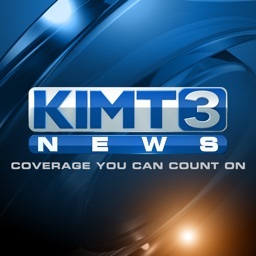 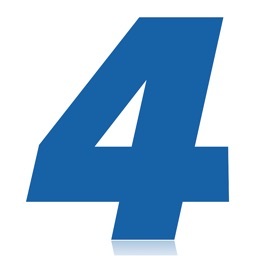 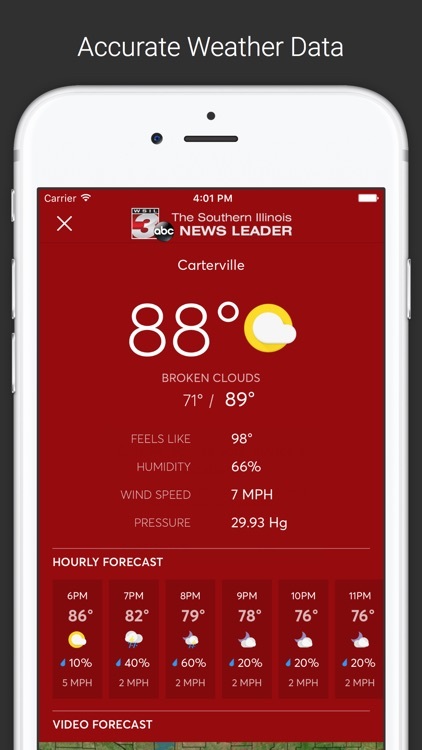 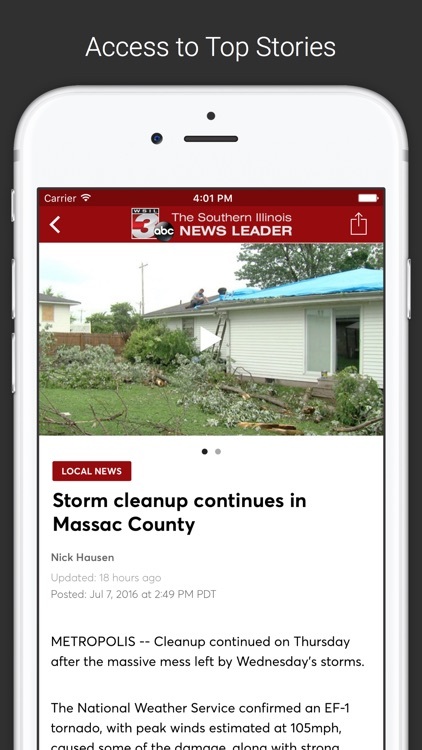 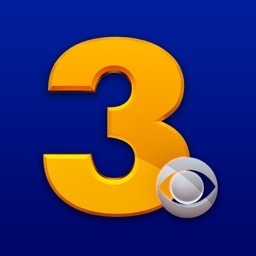 The WSIL-TV News 3 app offers weather, news and sports coverage for southern Illinois and the surrounding area. 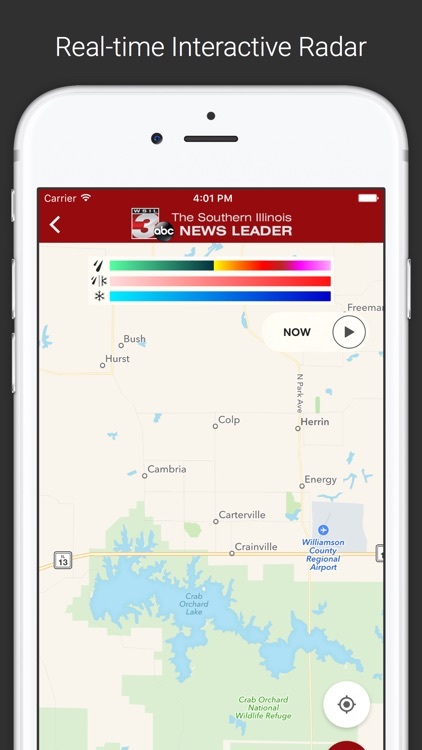 Coverage area includes the following Illinois counties: Alexander, Franklin, Gallatin, Hamilton, Hardin, Jackson, Jefferson, Johnson, Marion, Massac, Perry, Pope, Pulaski, Randolph, Saline, Union, Wayne, White, and Williamson plus parts of southeast Missouri and western Kentucky.